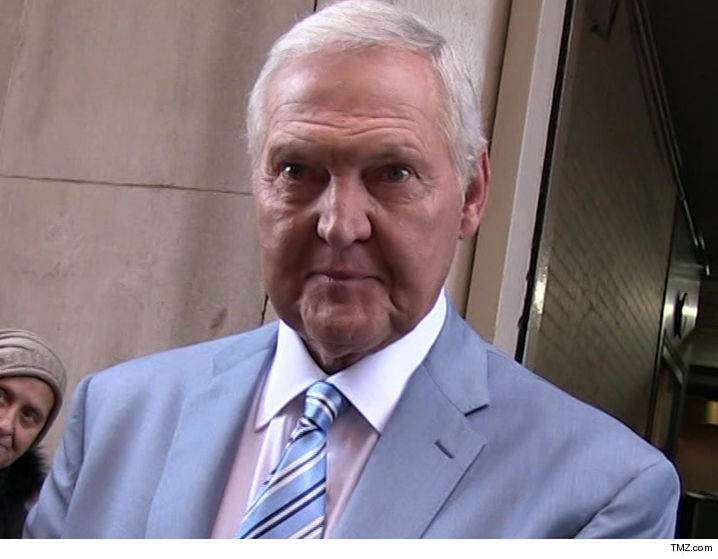 NBA legend Jerry West was hospitalized Tuesday after a medical scare at an exclusive L.A. country club, TMZ Sports has learned … but we’re told he’s doing much better now and has been released. Multiple sources tell us 78-year-old West was at a private country club when something went wrong. One source says he collapsed. Another says he fell. Either way, paramedics were called to the scene and he was transported to a nearby hospital via ambulance. The good news … we’re told he’s back home and on the mend. 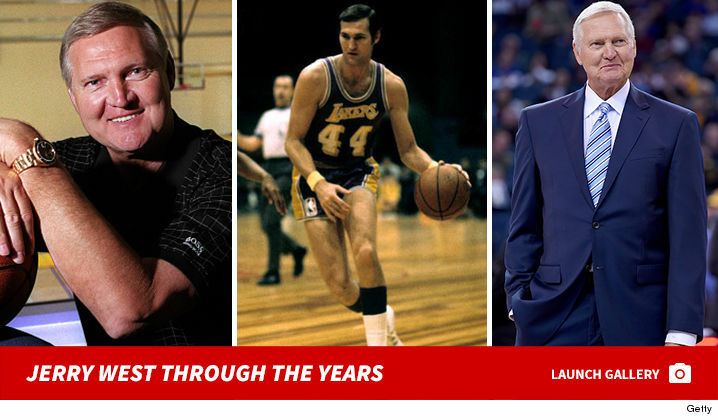 West is currently an executive board member for the Golden State Warriors but spends a lot of time in Los Angeles.